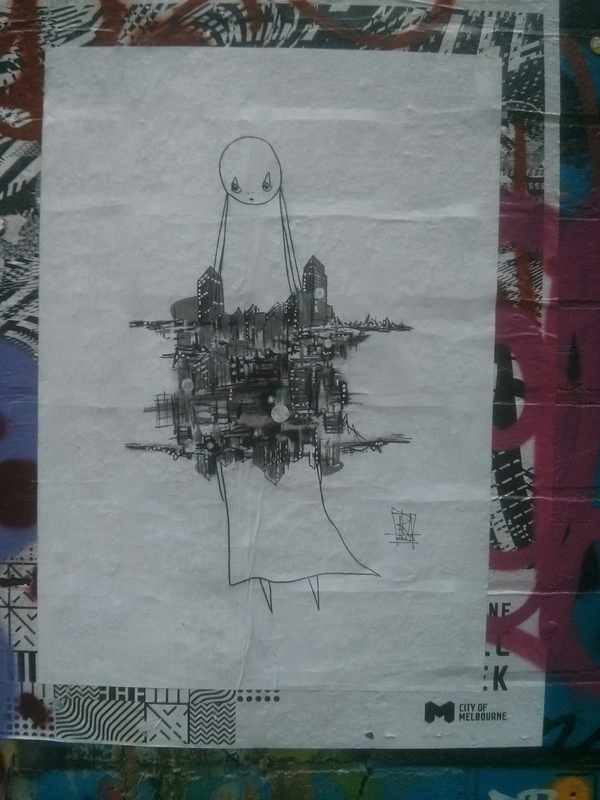 Delighted to meet City Ghost yesterday – great collab by Barek and Jonny Arnold. Dalek and lover – another beautiful stencil by Akemi Ito. Hosier Lane, Melbourne.